Experience a musical festival from your wildest dreams. 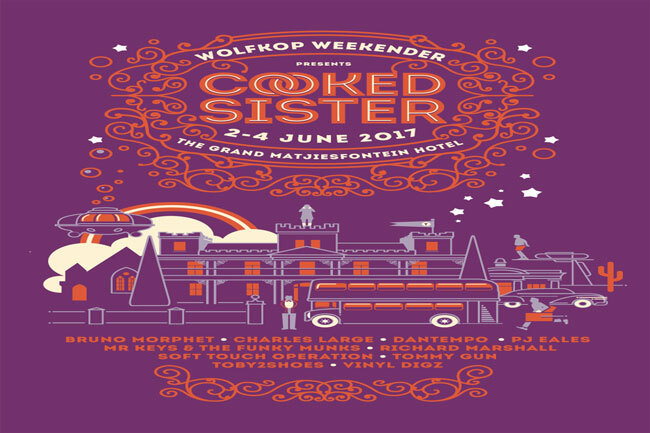 The second edition of Wolfkop Weekender’s sister event promises to be a four-day day extravaganza of musical festivities, fancy dress costume parties, theatrical games and much more! The quirky nature of Matjietsfontein town is being carried through into this year’s theme: Mr Wes Anderson.The renowned director is the muse for the festival’s theme, with many of his distinctive films being the inspiration behind events that are set to take place throughout the weekend. Escape into an otherworld of the weird and wonderful with Cooked Sister.